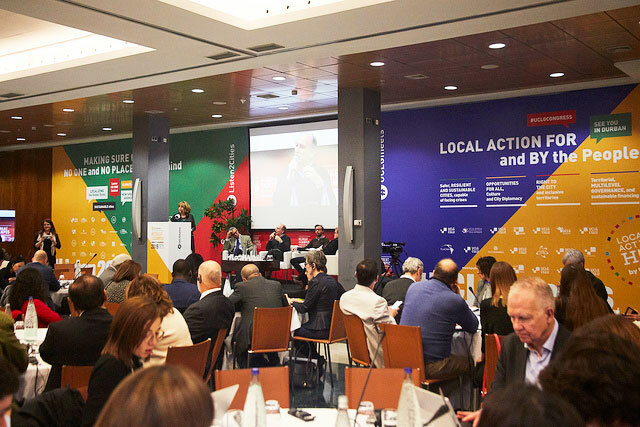 The Fifth UCLG Retreat and Campus helped lay the groundwork for the UCLG Congress and Summit, which will take place in Durban in November 2019. During the course of the Retreat, the themes and the structure of the Congress were touched upon by the participants and the Presidency of the World Organization. 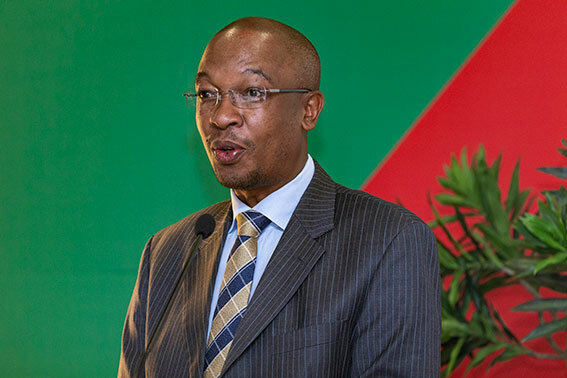 Representatives of the Municipality of eThekwini-Durban and from the South African Local Governments’ Association (SALGA) gave a presentation showcasing the host city of the World Congress, during the Retreat. Throughout the presentation, dialogue and peacebuilding were highlighted as key values in the municipality, and shared the commitment of both the city and South Africa in carrying out the event, and argued for the need to carry out the Congress beyond the venue and ensure that the it is intertwined with the city. Read more details about the UCLG World Congress 2019 here.